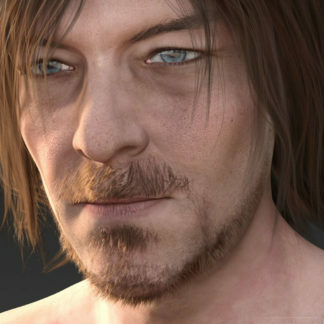 If you have invested lots of time and money into your Genesis 2 animations and poses, don’t let them go to waste! 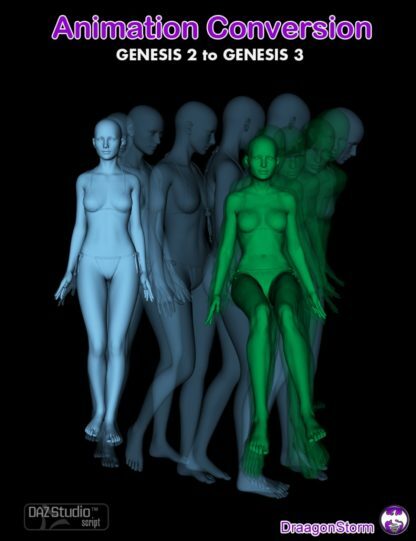 This awesome script can convert all of your old animations to work with the Genesis 3 Female figures. If you have invested lots of time and money into your Genesis 2 animations and poses, don’t let them go to waste! This awesome script can convert all of your old animations to work with the Genesis 3 Female figures. It works with static poses, animations and aniblocks so you can now use your entire content library with later generation figures. 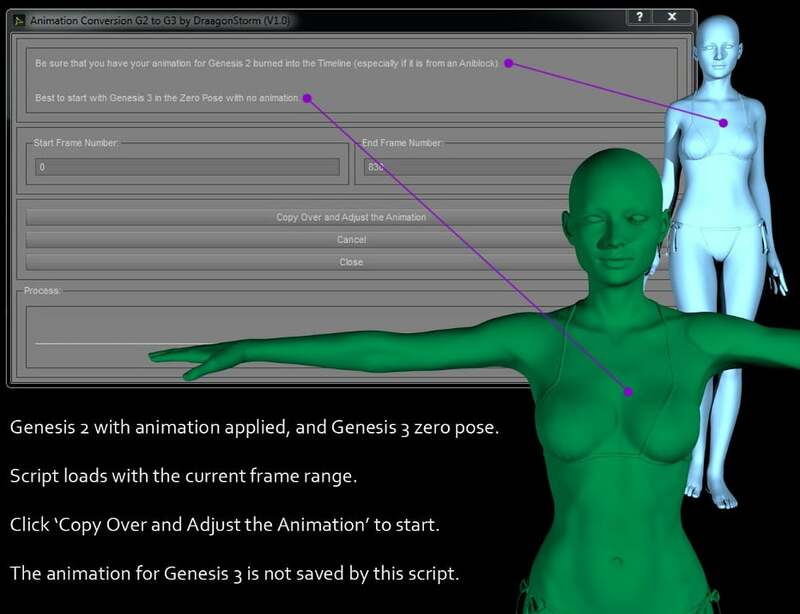 Load the Genesis 2 figure into your scene and add the desired pose or animation you would like to convert.